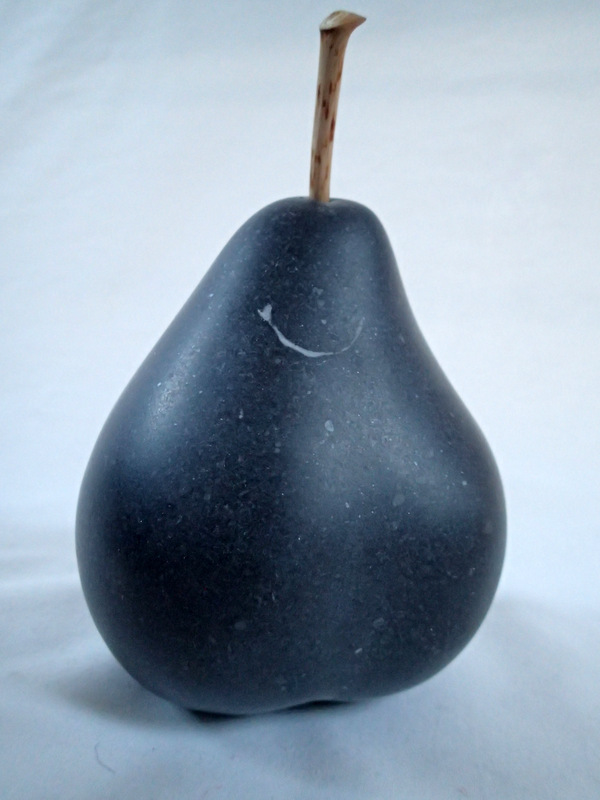 Its been a Pear shaped year!! 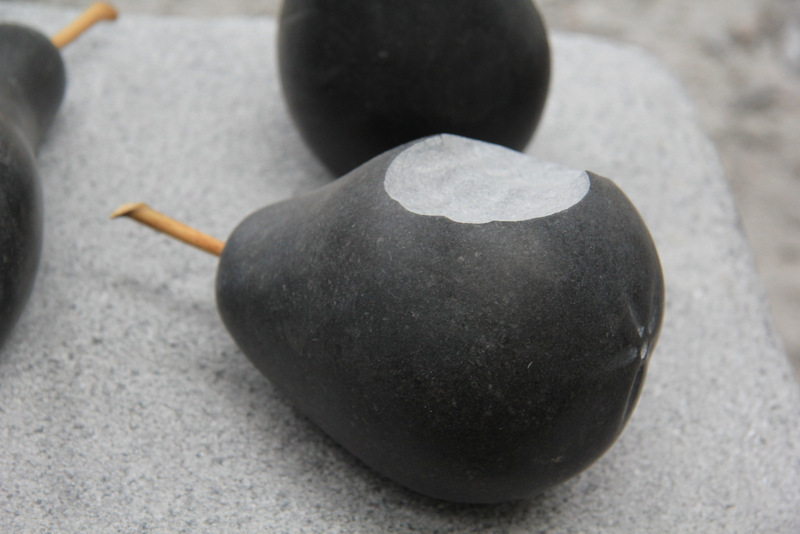 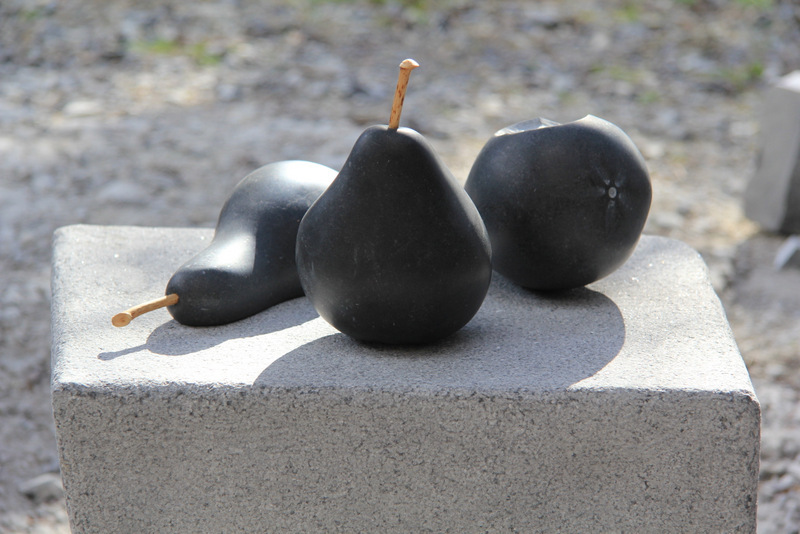 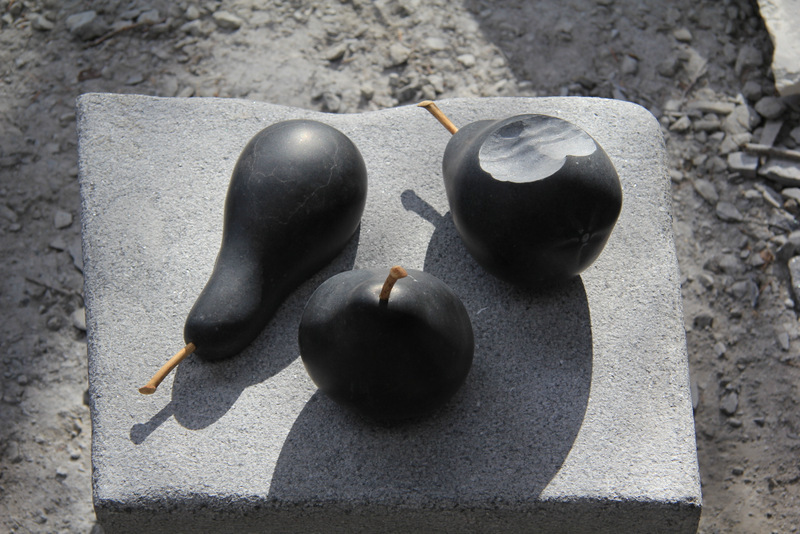 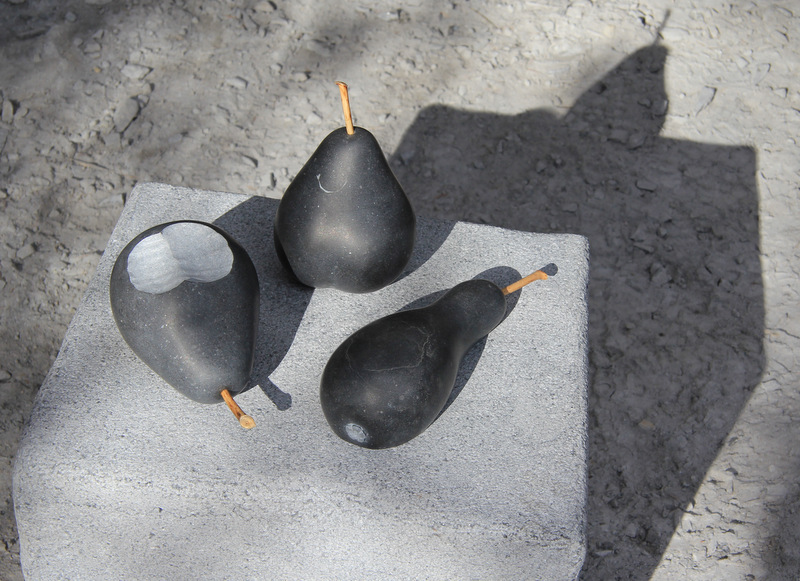 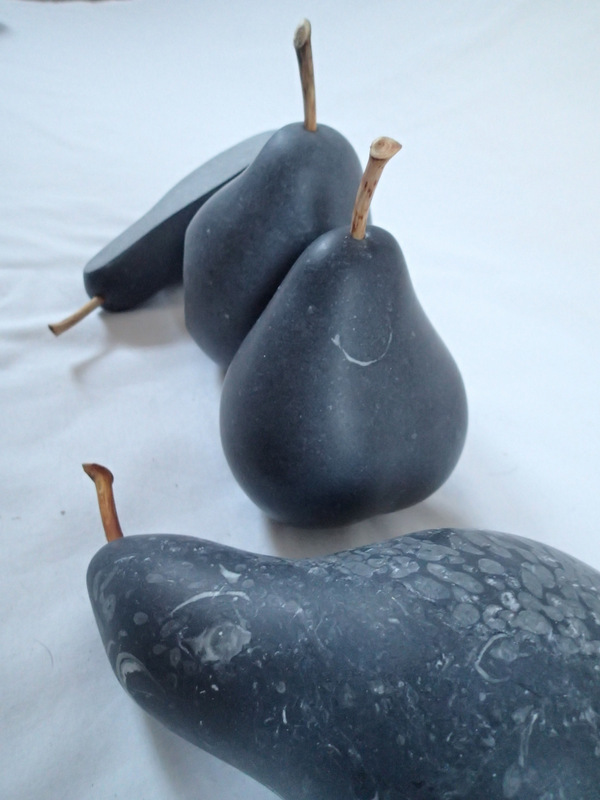 I did these pears earlier in the year. 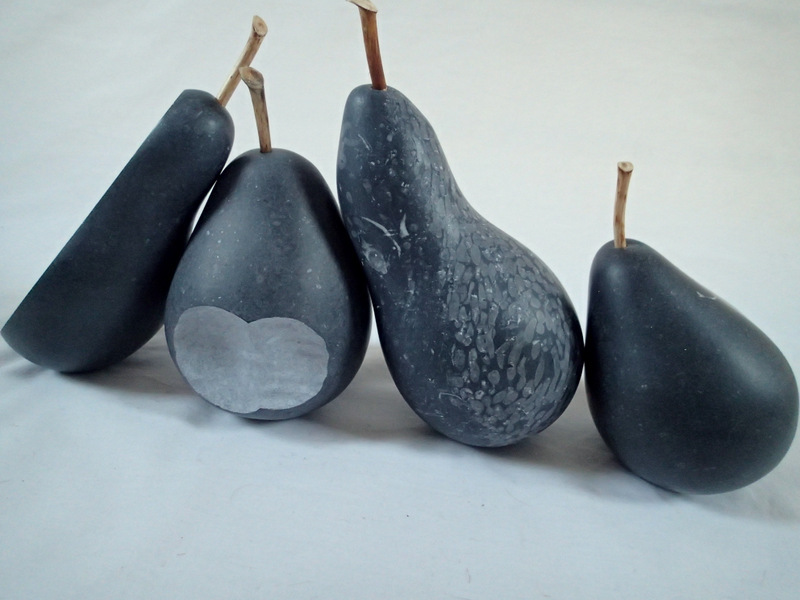 Now, I am cooking from the Happy Pear cookbook and we ate there the other day. 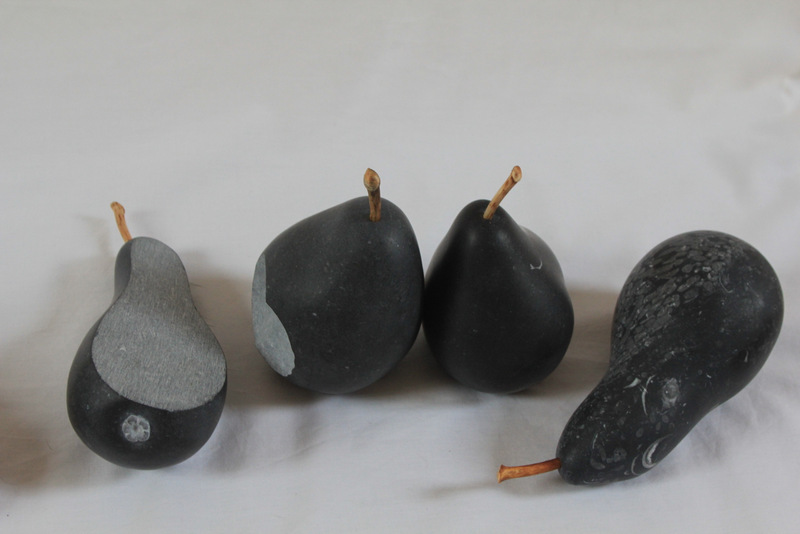 They were shown with the “9 stones artists” for the Carlow Arts Festival (May 2015).